Information: Alice M. Cowper Coles, author of books about English dance. Greensleeves and Other Old Dances: Curwen's Edition 5704. Coles, Cowper. London: Curwen. The Hornpipe: Curwen's Edition 1365. Coles, Cowper. London: Curwen. 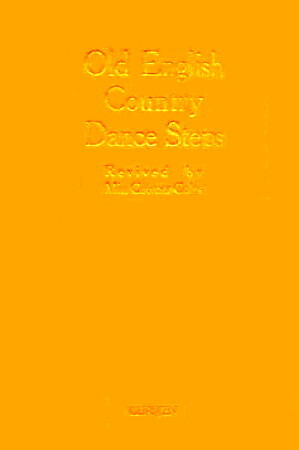 Old English Country Dance Steps: Curwen's Edition 5681. Coles, Cowper. London: Curwen.